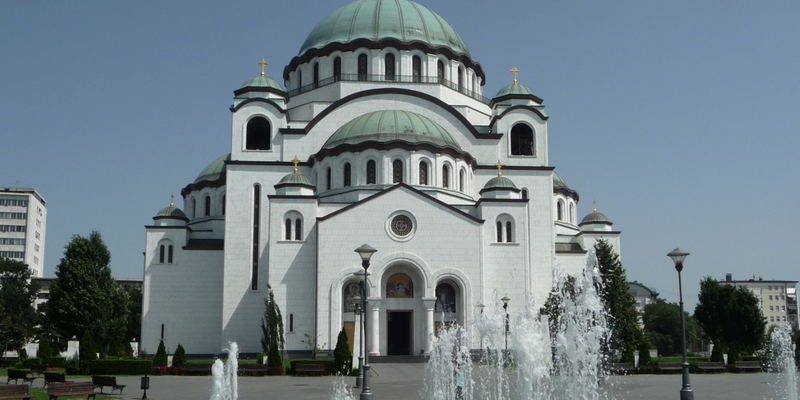 Belgrade (meaning "White city")is one of the oldest cities in Europe, with excavations confirming that the settlements continuously existed here for at least 7000 years -Vinča and Starčevo Bronze Age cultures. The city is located at the confluence of the Sava and Danube rivers, where the Pannonian Plain meets the Balkans. After many years of ottoman occupation, Belgrade was declared independent in 1815. It became the capital in 1841, primarily to the Kingdom of Serbia, after that to the Kingdom of Serbs, Croats and Slovenes, then the capital of Yugoslavia, the capital of Federal Republic of Yugoslavia (Serbia and Montenegro) and finally in 2003 the capital of today’s Serbia. 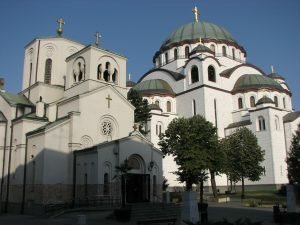 Modern Belgrade is rich in many cultural events and monuments, museums, old and modern architecture and tourist attractions. The city has a reputation for offering a vibrant nightlife, a birthplace of many world known athletes, and also, is often host-town of numerous sport, culture, fashion and media events that enrich its reputation of all-year party city. 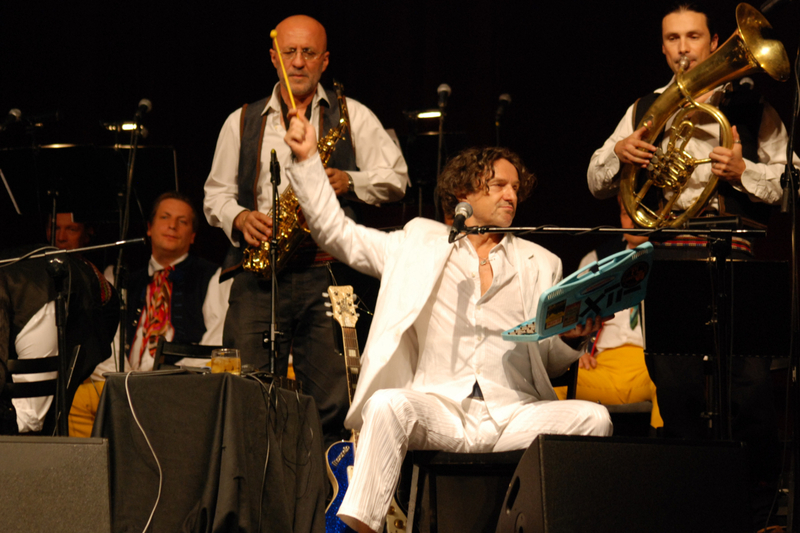 The city of Kragujevac is situated on the banks of the Lepenica River, in Sumadija District. 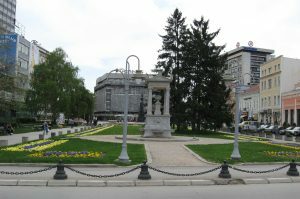 Kragujevac was the first capital of Serbia, from its liberation from the Ottomans in 1818, until 1841, when Belgrade took its place. 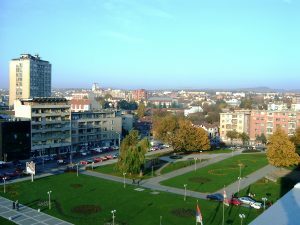 Kragujevac is an important agriculture, health, culture and educational center, best known for its first full-fledged university in modern Serbia. The city abounds with old and modern architectural buildings that must be seen, including: The old church of Descent of the Holy Spirit, The Old Parliament building, The Amidža Konak, The Prince Mihailo Konak, The High School (Gimnazija) building, and many others. The architecture of Kragujevac displays a fusion of two different styles—traditional Turkish and 19th century Vienna Secession style. The Sumadija region, where Kragujevac is situated, is characterized by hilly-mountainous land, including a national reserve. 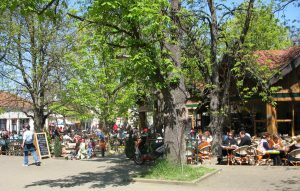 The city’s area includes several parks that are covered in greenery, and are the right places for rest, walk and relaxation. Birthplace of the Roman emperor Constantine the Great, the first Christian roman emperor, the city of Niš still embodies the combination of exotic East and elegant West. It was the Celts that have named this old city, and they did it after the river Nišava that still runs through it. In their language, its name is Navissos – the Fairy’s river. Today, a modern tourist center with museums and historical sites that are on the European must-see maps, the Serbian city of Niš has been a gate connecting the East and the West ever since it has been established. Modern day Niš is an important center in Serbia. With the population of more than 250.000 people, it is the third largest city in the country. The city abounds with numerous museums and sites of great historical importance, like the Mediana archaeological site (remains of a luxurious Roman settlement), the Niš fortress (best preserved Ottoman fort in this part of the Balkans) or “Ćelekula” (“The Skull tower“, a unique structure built by the order of the Ottoman Hursid pasha using the skulls of Serbian soldiers killed in the Battle of Čegar during the First Serbian uprising). The local cuisine and the Niska Banja (the Spa of Niš) are also amongst the things that should not be missed, when visiting Nis. 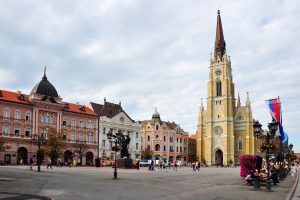 For over a decade, Novi Sad is a home of EXIT, one of the best music festivals in Europe that brings together the best musicians from around the world. Still, Novi Sad has a lot more to offer. It is an open-minded and tolerant city for friendly people and endless cultural diversity. There are many legends about the foundation of this city. Since prehistoric times, many nations have lived in this area. 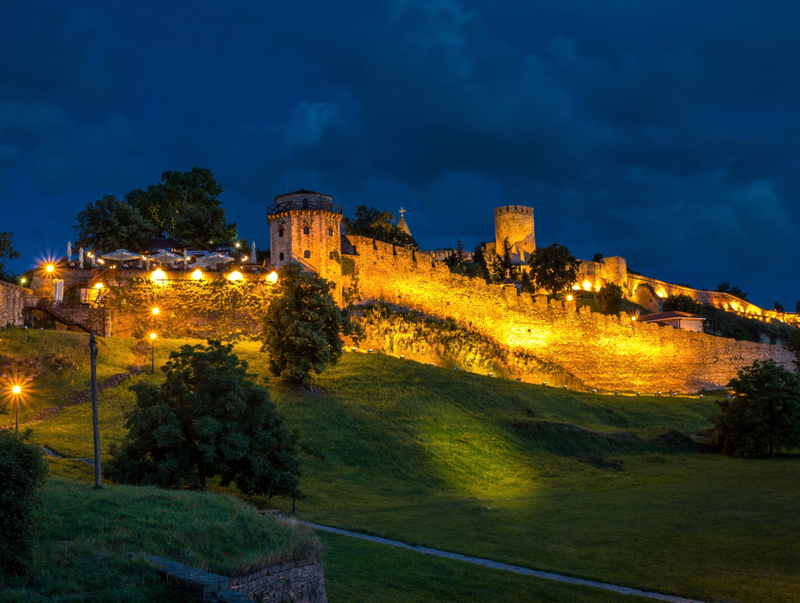 The Petrovaradin fortress, that is the symbol of the city, dates from the Middle Ages, but it were the Austro-Hungarians that gave it the look it has today. During the ages, the settlement grew into one of the most beautiful cities in this part of Europe, known also as “the Serbian Athens”, due to its remarkable culture and history. According to one of the legends, the city has been founded by exactly 12 soldiers and 20 craftsmen (bakers, butchers and others). 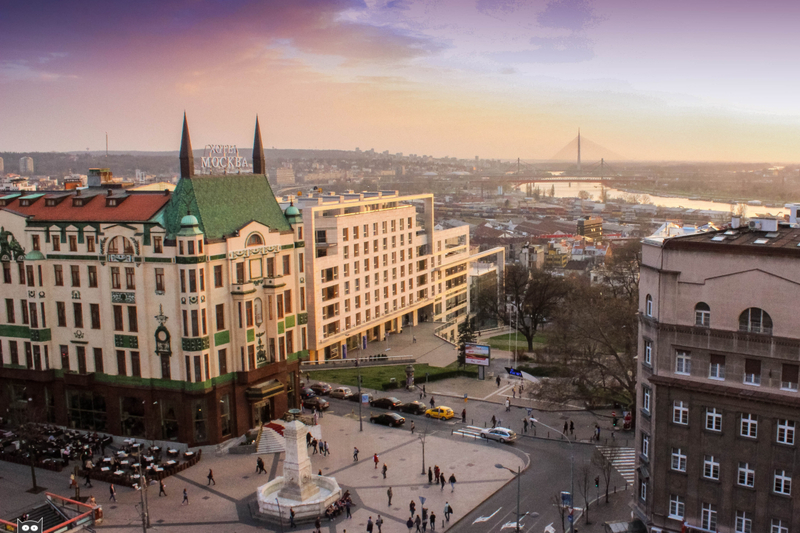 Nowadays, Novi Sad is a home of about 300.000 people of various ethnicity and the capital of autonomous province of Vojvodina. The city lies on the banks of the river Danube and numerous international tourist cruisers stop in its harbour. Not far from the city is “the Serbian Mount Athos” – Fruška Gora, a mountain with its 17 Christian Orthodox monasteries, the oldest one of them dating back from the XV century. The mountain is also a national park. For the wine lovers, the region offers a local desert wine, called bermet, which was a favourite at the Viennese court. Known from antiquity as the favourite destination of the aristocracy, Vrnjačka Banja (eng. Vrnjačka spa) is a health resort in the heart of Serbia, popular nowadays for its springs of water with health benefits. 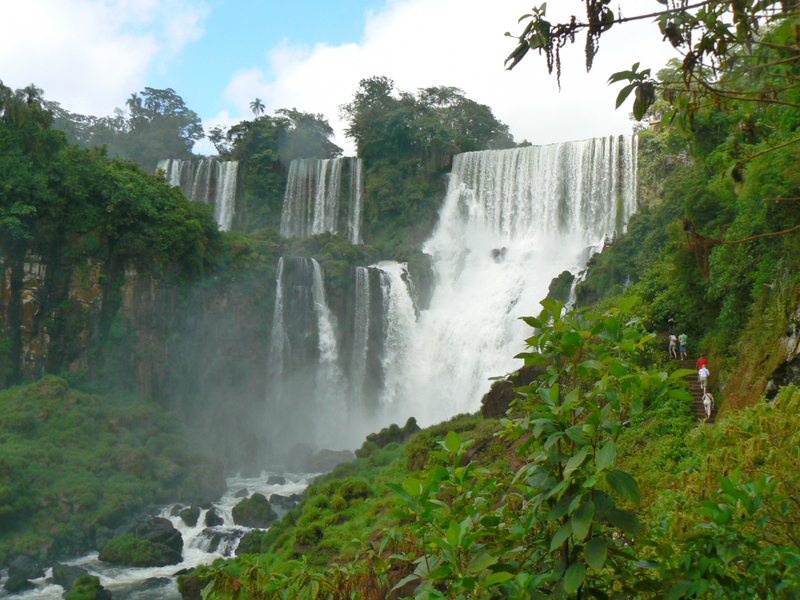 It has a mild continental climate, and it has seven mineral springs, four of which are used for balneological therapy. History says that these mineral springs were discovered in ancient history at the time when this area was populated by a Celtic tribe.The remains of antique pools and terms are preserved to this day. The modern history of Vrnjačka Banja began in 1868, when people of high reputation bought land, built a pool and set drinking fountains of hot and cold water. Today, hot and cold mineral springs, helped by modern medicine, are used for a vast number of treatments and are also recommended to healthy people due to their curative effects. Vrnjačka Banja is one of the most visited spas in Serbia, and is also a host-town of The Carnival of Vrnjci. For those who enjoy other kinds of festivities, The Film Script Festival, The Great Summer Film Marathon and The Great Poetic Meeting are included in the repertoire of this welcoming place. 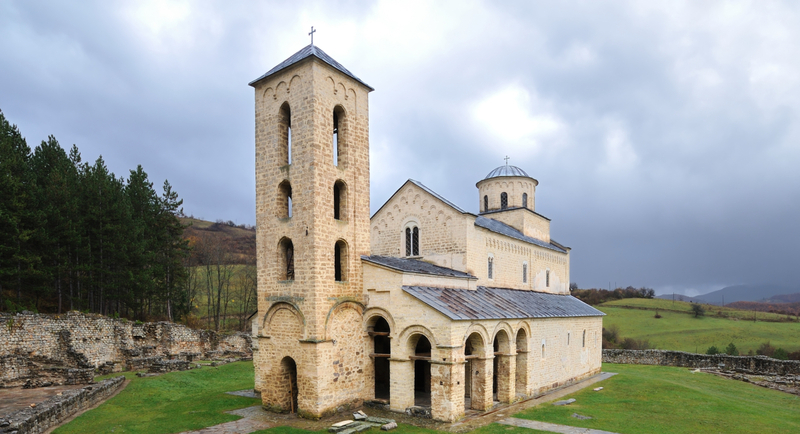 An unforgettable experience would also be a tour at some of the medieval monuments located near the spa, like The monasteries Studenica, Žiča, Gradac, Djurdjevi Stupovi and Sopoćani, or the medieval cities and fortresses of Ras, Maglič and Koznik, as well as the magnificent manor house Belimarković, including the museum of Vrnjačka Banja.